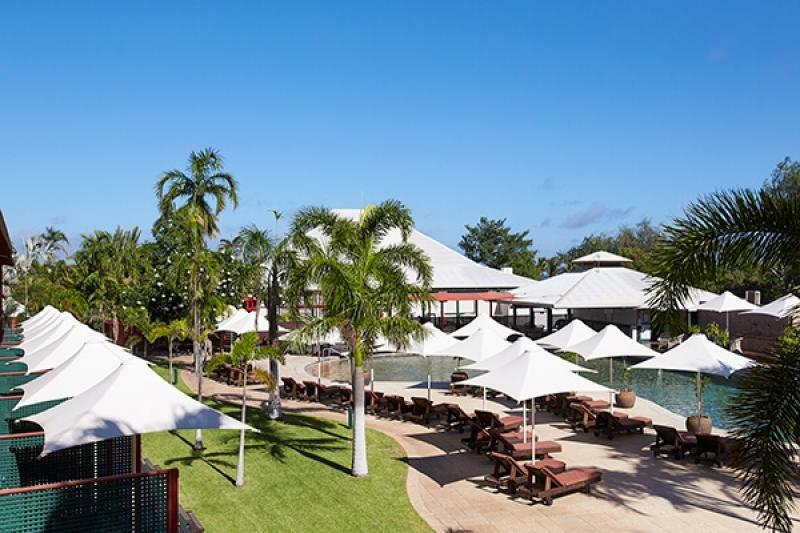 Cable Beach Club Resort & Spa and Sunset Bar & Grill have been recognised by Broome businesses and residents at the Best of Broome Awards last night. The event, now in its ninth year is run by the local community as the voice of Broome. 16,491 votes were received over four weeks across 23 categories. Cable Beach Club Resort & Spa received “Best Accommodation” and Sunset Bar & Grill, “Best Cocktails”.